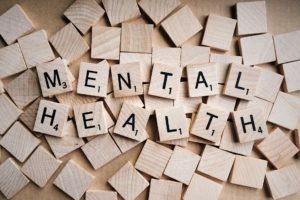 Company culture and a lack of education are among the main barriers to talking about mental health in the workplace, a new report has warned. The Red Report published by insurance firm Legal & General highlights a number of barriers, which it claims are holding back open, honest discussions around mental wellbeing at work. These barriers include a lack of education and understanding, the company’s overall culture and the lack of role models within a business. 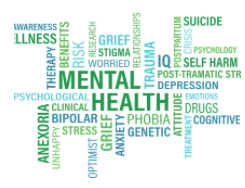 The report follows a mental health forum organised by the insurance company last year, where nearly half (48%) of people who attended said they did not feel their employees would confide in a colleague if they were struggling with their own mental wellbeing. But the vast majority (85%) of attendees also reported seeing improvements over the last five years with regards to discussing mental health in the workplace. The new report also notes that much has been done in recent years to raise awareness of mental health conditions and reduce the stigma attached to them, for many people, talking about mental health in the workplace “still remains a taboo”. Research carried out by Legal & General last year found only 4% of employees who have experienced depression and 5% who have experienced anxiety felt able to talk to their manager about it. This is in comparison to 21% and 27% respectively, who said they would talk to their friends about these issues, and the 23% who said they would talk to their manager about a physical health issue. 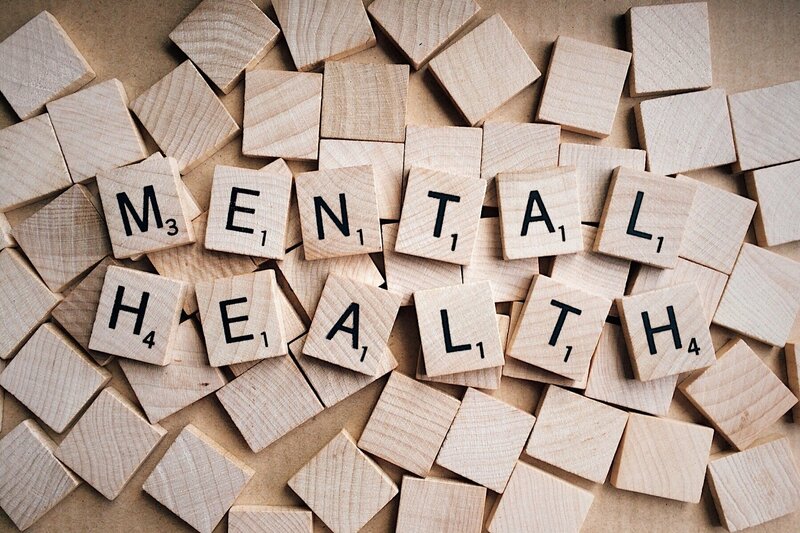 “Understanding the barriers to discussing mental health in the workplace is the key to improving the quality and quantity of these conversations,” said Legal & General’s chief executive, Nigel Wilson. “Our Not a Red Card campaign launched last May, used the power of sport and iconic sports people to tackle the issue head on, and we were able to engage with 3.5million people on social media alone. “Our Red Report is the next step to identify what is discouraging employees from being open and honest about mental health. I firmly believe that business leaders can learn a lot from talking to each other more about mental health and also by engaging across different sectors,” added Mr Wilson.